Want To Save 20% On All Your Orders? 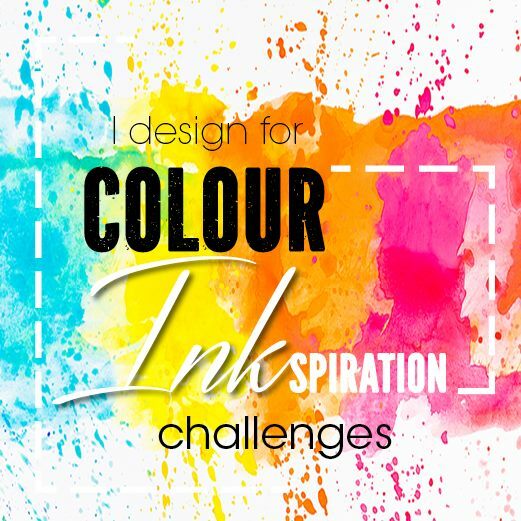 Today I am participating in a blog hop along with the super talented ladies in the Art With Heart Team. 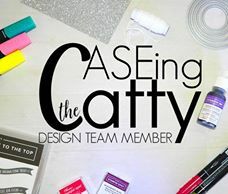 We thought it would be fun to share some projects using our favourite retiring products from both the 2016-2017 Annual and 2017 Occasions Catalogues! Select retiring products have discounts of up to 50% off but are only available until sold out. Be sure to place your order before they run out, finishes May 31st. It's always strange once the demonstrators have seen the new catalogue. There is huge excitement at the new stamps, framelits, papers and accessories featured there, but there is a sadness too. We always feel sorry to say goodbye to some of our favourites, whether that is a stamp set or retiring colours. I am going to feature my favourite (or one of) retiring colour, Mint Macaroon and a very showy thinlet, Party Pop-Up Thinlet. 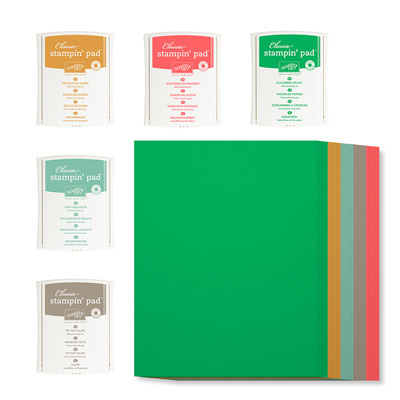 Officially it is current until May 31st, but they always sell out well before that, so if you MUST have some of the card or ink in Watermelon Wonder, Delightful Dijon, Tip Top Taupe, Mint Macaroon or Cucumber Crush, NOW is the time to act. Some, including mixed packs are reduced but could run out early. 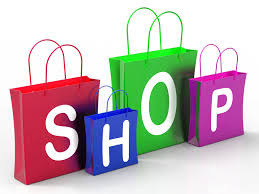 You can go straight to my online store and check out all the Clearance items. There will be some price reductions but others will be too much in demand to be on special. The Host Code for April is 3VS77ZH6, add that at checkout and you will receive a gift from me in the mail. Mint Macaroon features here, along with Party Pop-Up Thinlets (#140620) in black. This thinlet is also retiring at the end of this catalogue or sooner if stock runs out. 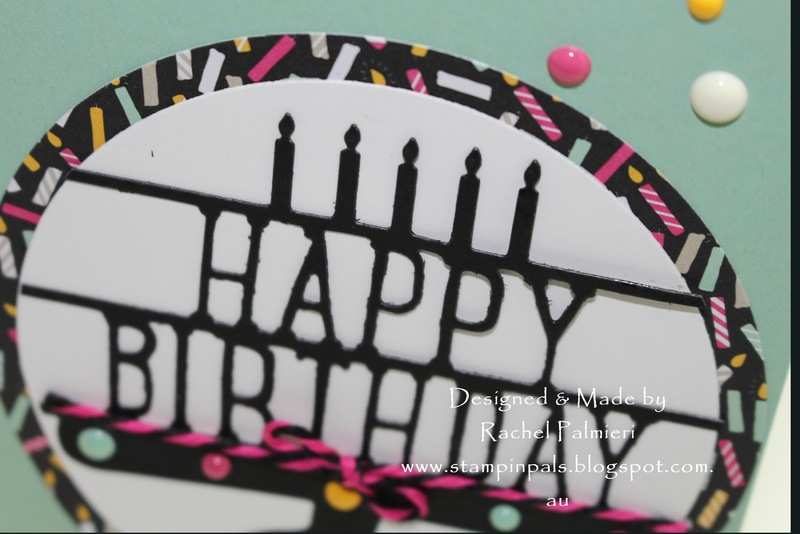 It cuts the Happy Birthday on a cake stand, to be a pop up card insert, but here I have trimmed it to fit inside a circle and feature at front and centre of this card front. 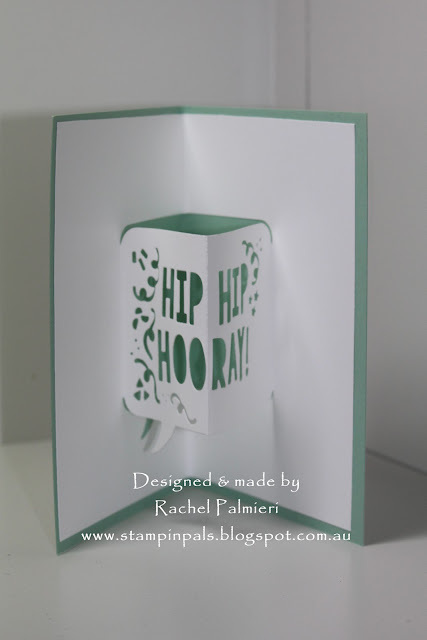 This is the second framelit in the Party Pop-Up Thinlet set, and again, it is usually a stand out feature in the centre of a card. It can also be as a card front by trimming the sides. You can have it with the background colour showing through, or add a third colour. Now there's a version done the opposite way. A black circular background supporting the framelit cut in thick Whisper White card. For extra interest, it has been coloured by sponging with ink and sponge daubers. Which version do you like better? 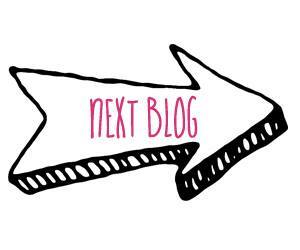 Enjoy all the different projects along the Art With Heart Retiring Blog Hop. 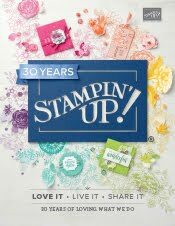 Next you're heading over to Kate Morgan, who was chosen to exhibit at Stampin' Up!® Onstage Sydney. Her work is amazing! I love both your versions Rachel! I love that pop up die cut on the black circle, it really makes it pop, so effective! 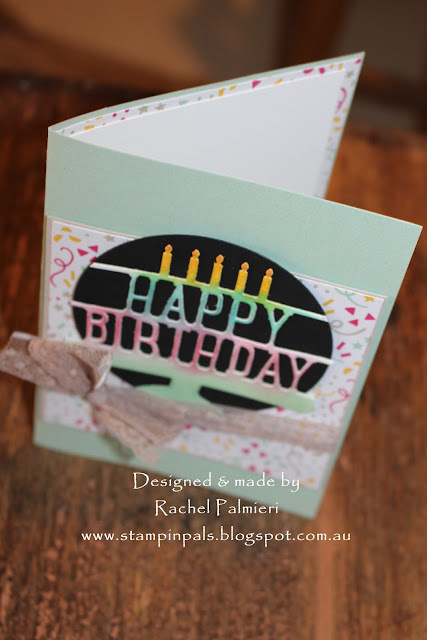 Lovely, fun, cards, Rachel. 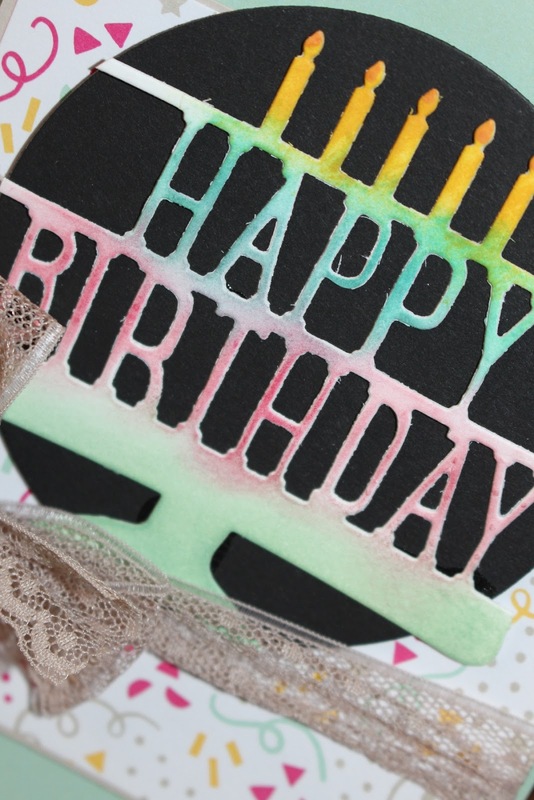 I really like how you've sponged colour onto the white die-cut, then backed it with black. 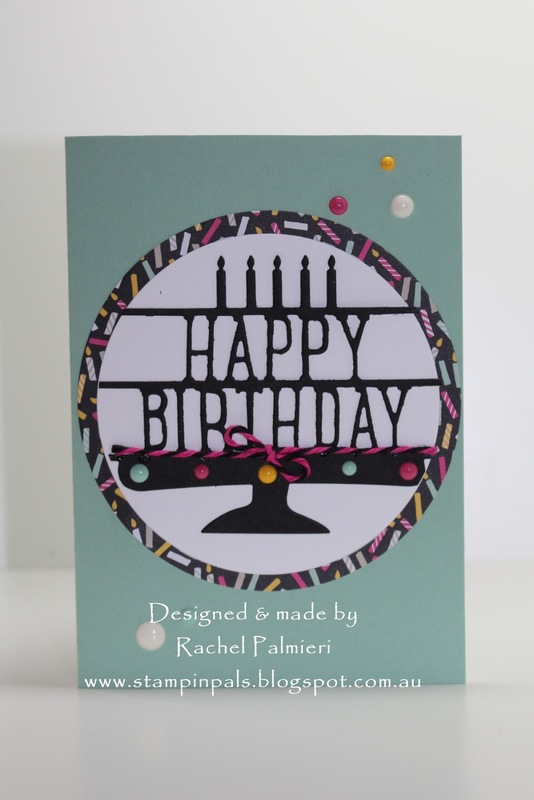 I like both cards, Rachel, but I love the soft colours of the sponged card. So pretty! Loved that die cut -the sponged one is very cool! Great cards Rachel especially the sponged card, very pretty! Love both of these cards, but especially the sponging. It is so pretty! Great pop up cards, always brings a surprise to the receiver. Do You Want Ink With That? 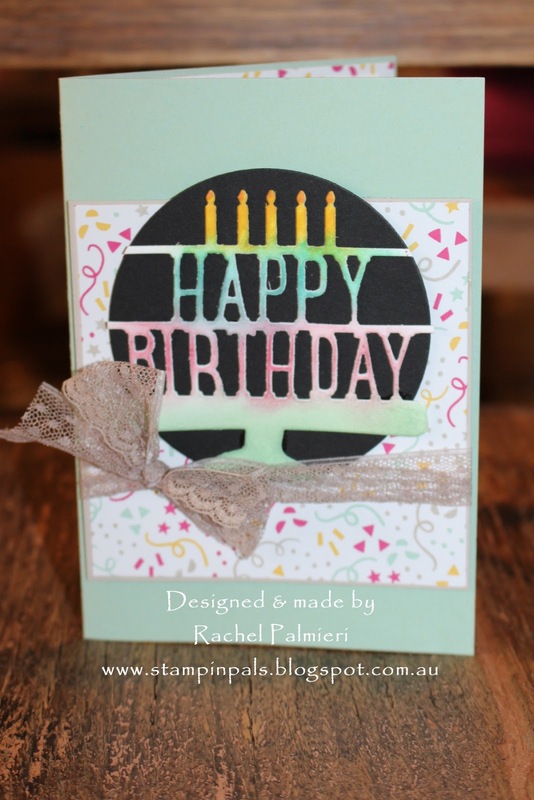 ALL STAMPED IMAGES ARE COPYRIGHT STAMPIN'UP! 1990-2018 UNLESS OTHERWISE STATED. . Simple theme. Powered by Blogger.